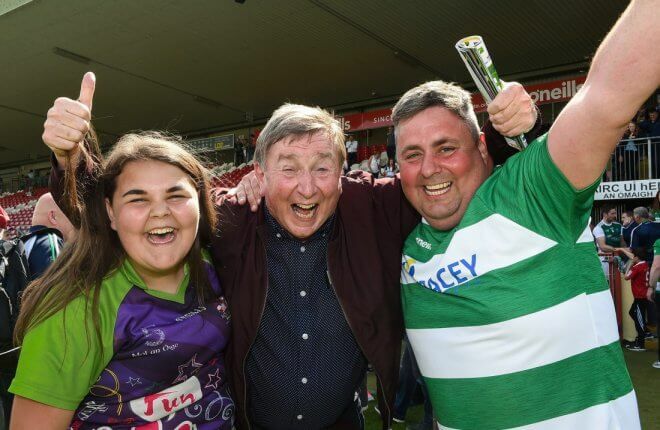 Fr Brian D’Arcy celebrates with his fellow Fermanagh fans after the Championship semi-final victory over Monaghan at Healy Park. 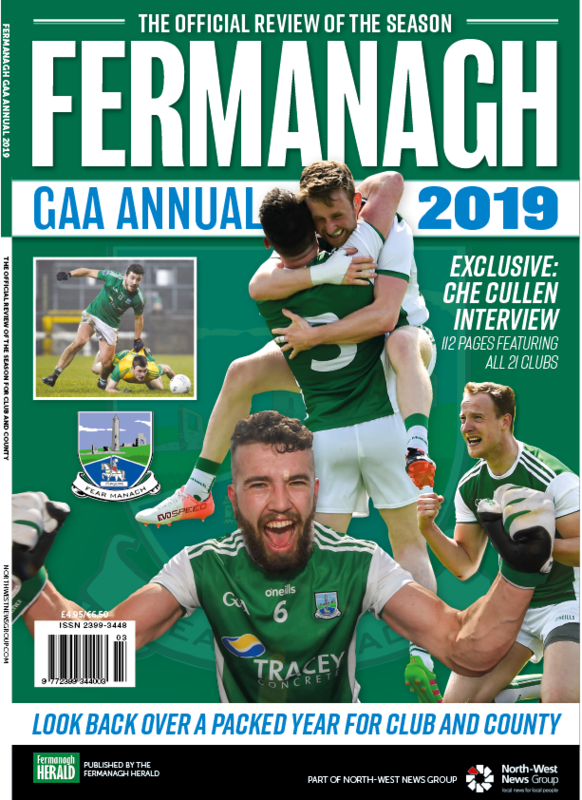 REFLECTING on the heady days of summer 2008 when Fermanagh was last in an Ulster final, Fr Brian D’Arcy recalls a frenetic summer when his home county had to battle some of Ulster’s heavyweights along the way to a final showdown against mighty Armagh. 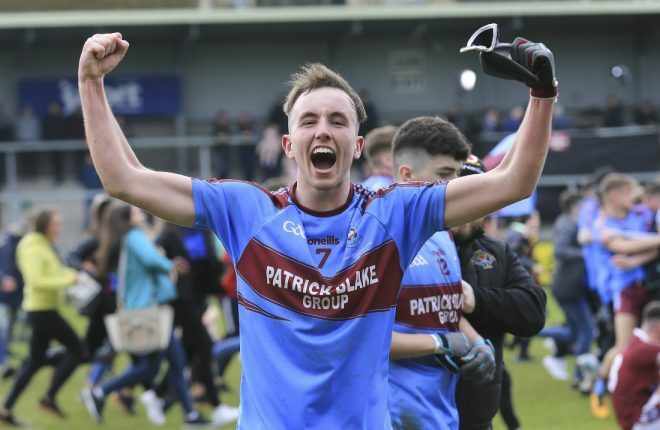 “There was only a week between the two games which provoked a lot of excitement and hype from the Fermanagh supporters. 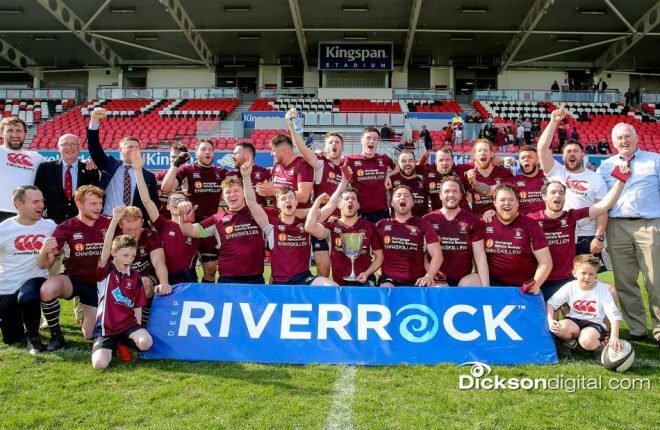 The first game was incredibly special because we hadn’t been in the Ulster Final since 1982, and what confused us, I suppose, was that we had been in the All-Ireland semi-final four years previously. 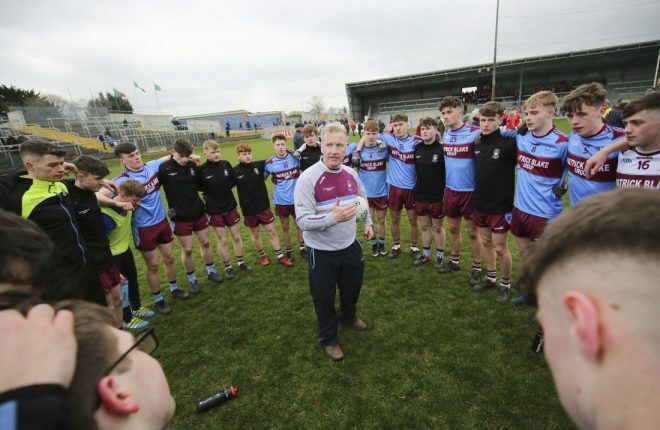 “Having said that, in Fermanagh we wouldn’t have had a chance of winning an All – Ireland Final because with only 26,000 Catholics in the county, it is highly unlikely that we are going to win the All-Ireland. 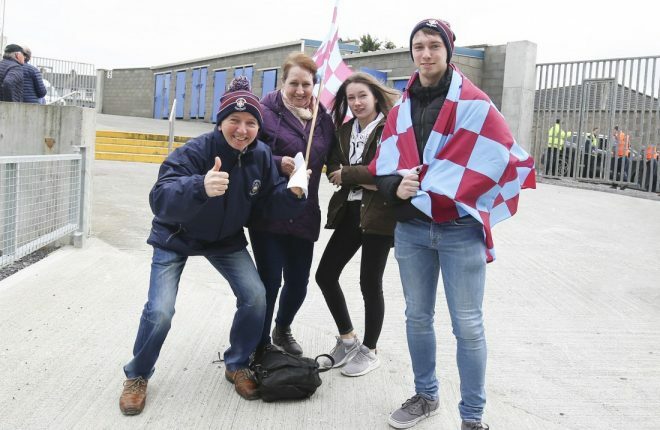 “But the fact is the Ulster Final is the dream that we all wanted, and we have played enough football over the last 20 years to be one of the two teams to have never won an Ulster Championship, so therefore it was the same in 2008. “We were playing against teams of massive calibre. It was a massive achievement for the guys to get there, the whole atmosphere was amazing, the one thing that I remember is that it was totally cross-community, at that time. 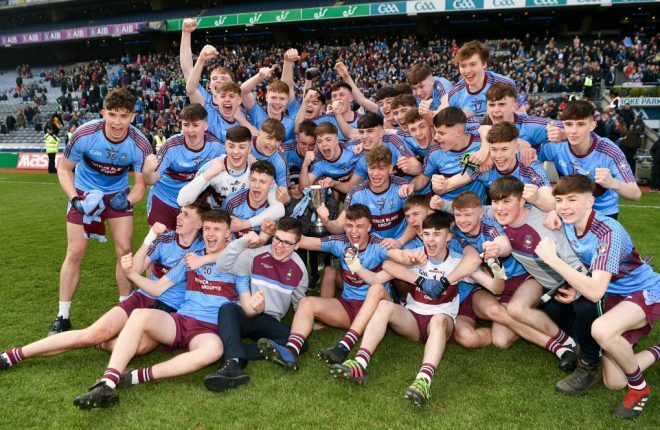 “It was also a time, don’t forget, that then, the Ulster Final was in July, around the 12th of July celebrations, therefore, in some places, particularly Lisbellaw and Maguiresbridge, the unionists took down their bunting, to allow our ones to go up, between the 12th and the Final, and then our ones were taken down and they put up their ones. “All sport is about this, we are all proud of Kieran McKenna, a coach at Man Utd, we were alll sorry when Ballinamallard were relegated and I think sport has a habit of doing that. “From the time that I came back to Fermanagh, I was involved with the county team. I always had a massive interest in the county, and when I was in Dublin, I would have been involved with Fernanagh at the time. Being a member of the Fermanagh Association, I recall doing fundraising in Dublin to support Fermanagh. “In Dublin, if Armagh won, for example, you would support Armagh, and Tyrone as well. We got together to raise funds. Before I came back to Fermanagh, in the early 1990’s, I was involved in many of the leisure activities with the team, and I gave them any support that I could do.” “I was asked to get somebody to talk to the boys, or if they needed a Mass said, I did it. “I did whatever I could to help the team. Naturally enough, though, with the 2008 team, the toughest job that I had was on the evening of the drawn match, trying to console guys that really knew they were history makers, they were one kick away from being history makers. “Free taking let us down that day, yet Sean Doherty got one of the most fantastic scores to equalise the game, and Mark Little was fouled 20 yards from goal trying to get a shot away, and the referee, a Donegal man, gave a free out. “From the position that the free should have been from, there was definitely a chance to win it there. We had a group of fellas who had given their life to it, many of them at the end of their career, knowing that it was a big chance and we had blown it ourselves. And for Fr Brian his native county winning an Ulster title would mean everything.